When it comes to selecting the perfect home, one size doesn't fit all, so we offer a wide variety of floor plans. With Studio, 1 and 2 bedroom apartments in a variety of sizes, we know you will be delighted with their space. 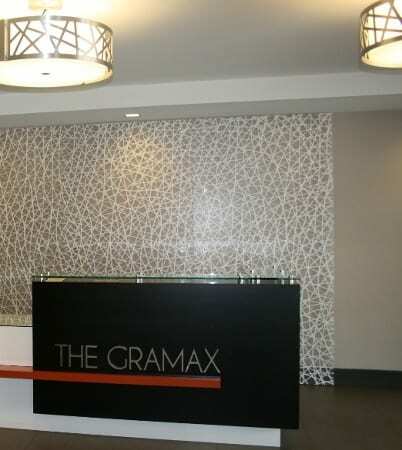 The Gramax apartments in Silver Spring, MD provides a home you'll love to call your own. The perfect floor plan for your needs and budget is only the beginning. We believe that apartment living is about convenience. When you're ready to venture out, the best of Silver Spring is just outside your doorstep including exciting restaurants, live entertainment, movies and more. If you're in the mood for outdoor fun several options are just minutes away. And, with the Downtown Silver Spring Shuttle stop right at our front door your options are endless.